Didi Henke made her first visit to Israel in 1978. She fell in love with the country and returned to it 52 times. 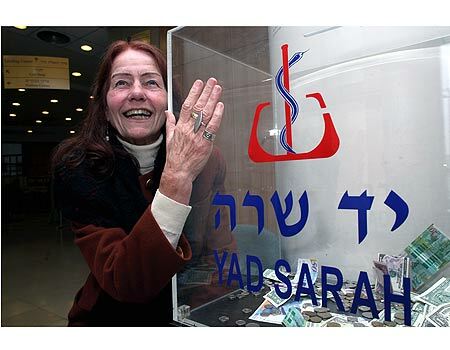 In 1987, when she retired, she decided to move to the Jewish state. 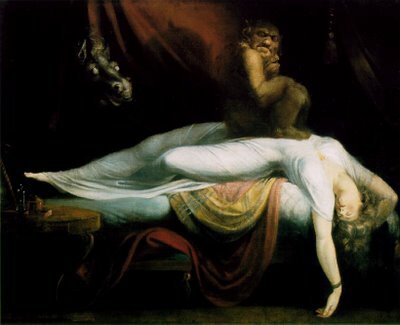 Nightmares may fuel anxiety rather than serving as an emotional release. 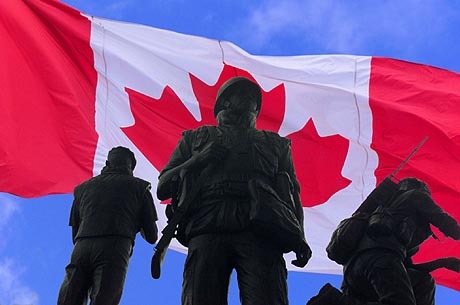 The men and women of the Canadian Forces have demonstrated time and again that they will rise to any challenge. Let your Canadian Forces members know you appreciate their service by sending a message using this monitored message board. 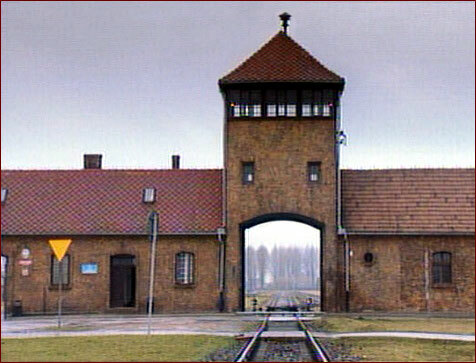 SIXTY-FIVE years ago this week, the Soviets liberated Auschwitz, while the Americans were approaching Dachau. For a survivor of these two infernos to still be alive and well, with a new family that has resurrected for me the one I had lost, seems almost unreal. 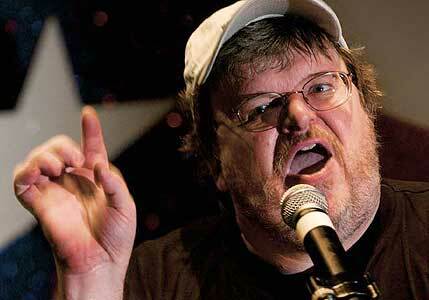 When I entered Adolf Eichmann and Josef Mengele’s gruesome universe at the age of 13, I measured my life expectancy in days, weeks at the most.